Arsenal preparing Petr Cech replacement? 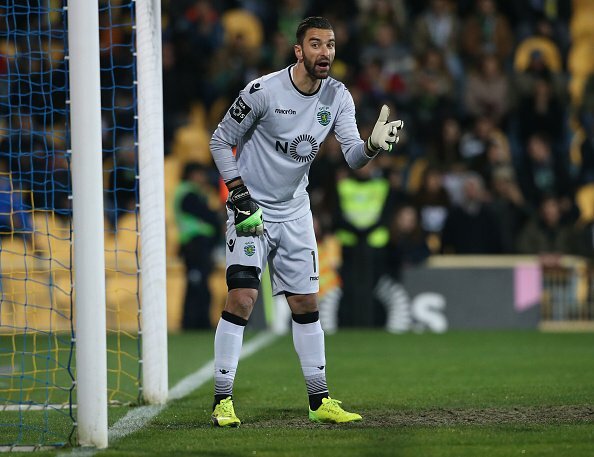 Arsenal are reportedly considering a bid for Sporting Lisbon keeper Rui Patricio to replace legendary goalkeeper Petr Cech. The 34-year-old star has made 61 top-flight appearances for the Gunners since his 2015 switch from Chelsea. According to French radio station RMC as quoted by The Sun, Arsenal are in the market for a new shot stopper, and are preparing to offer Sporting £13m in exchange for Patricio’s services. The 29-year-old, who was a key part of the Portuguese side that won the European Championships in France last summer – is said to be worth around £13m. However, Sporting are not ready to sell the Euro 2016 winner any time soon as the Portugal international is still under contract until 2022.